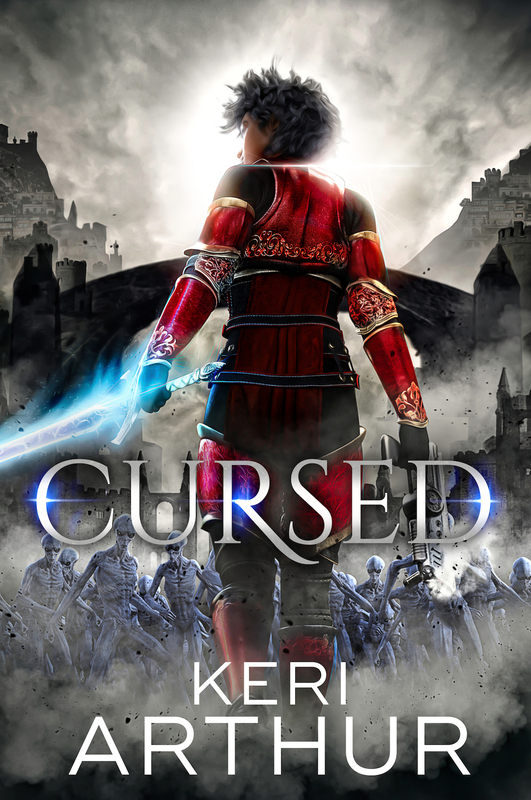 Cursed is released in two days! WOOT! I’ll be celebrating its release by giving away some books (print and E-book) over on my Reader’s Group page, so if you haven’t joined it yet, now’s your chance! Musk began to stain the air, a thick, sour scent that made me want to gag. It was so strong—so invasive—that it clung to my skin and clothes and forced me to breathe through my mouth. And as that scent got stronger, so too did the vibrations running through the earth. “One mile away, Rennie,” I said.